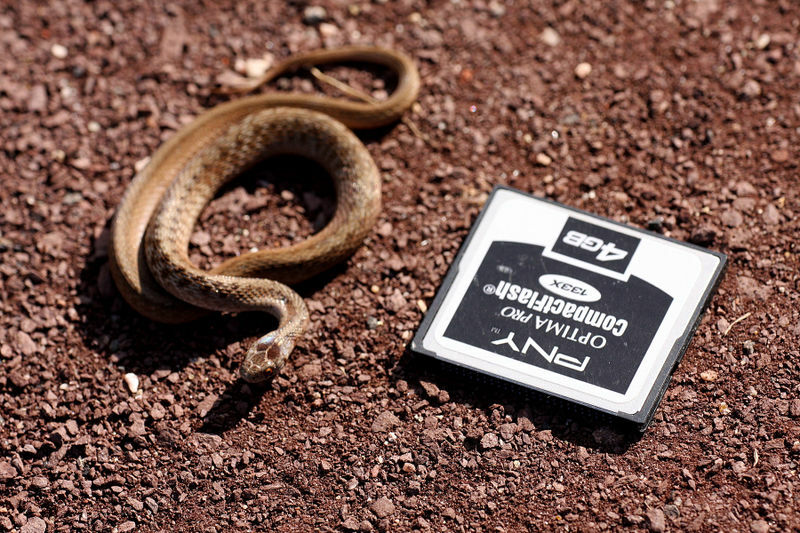 It’s great to see a Brown Snake in our area ! This Snake has been disappearing from the backyards of Bergen County due to over use of pesticides , This snake is great to have in your garden , It will eat slugs and insect larva ! About 6-7 years ago I would see these snakes all over the place. In particular Curtis Wright in Wood-Ridge. However I haven’t seen one in so long. Not even in thicker woods like Oakland. Good to see there still around. I love your latest post because of the snake. 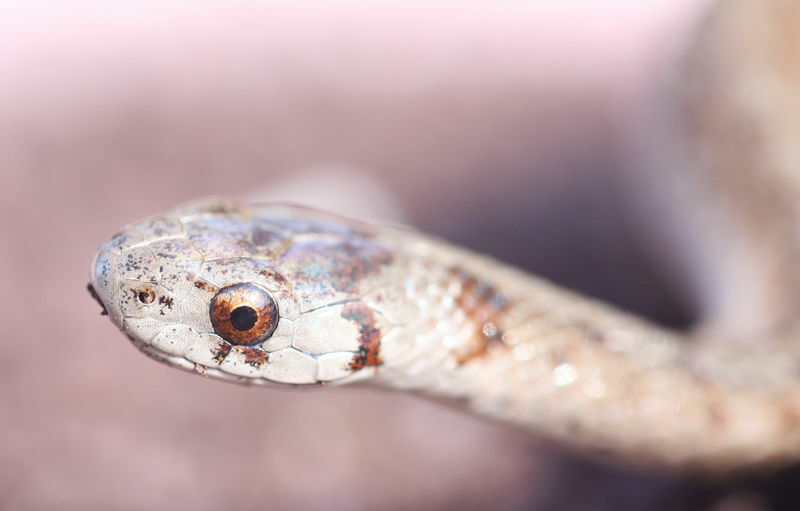 I have a snake blog that I think you will find entertaining: http://www.snakeadventures.blogspot.com If you like the blog, can we exchange links? Will you let me know? Help, I found two of these by my retaining wall, I know nothing of snakes, and am petrified. Should I be worried. Hello, I found a brown, small (8in)snake in our bushes. We carefully put it into an enclosed habitat. We are interested in knowing what to feed it. Any ideas?